This is a great place to stop for tee or coffee when travelling along the R339. 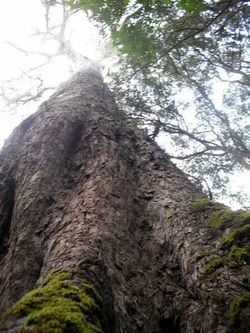 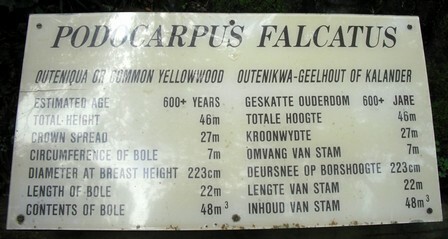 There is also one of the BIG trees in the forest to see here, a 600 year Outeniqua Yellowwood. 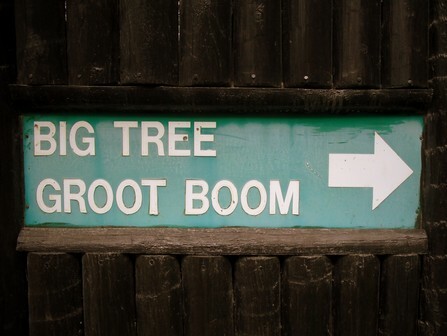 The short 600m circular forest walk is accessible for the whole family. 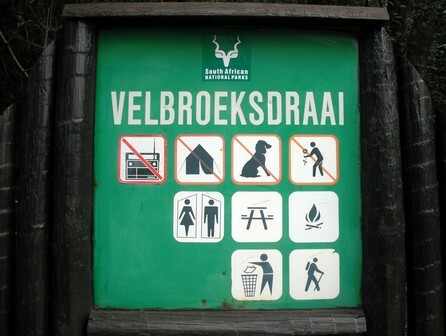 The Red Elephant Hiking Trail also passes through here, if you intend to do this, please obtain a permit from the Diepwalle Forestry Station. 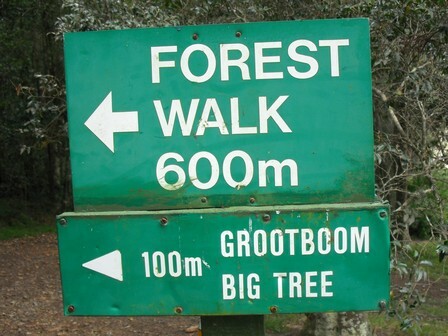 No cost, self issue permit if you want to do the short forest walk. 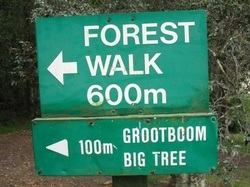 From Knysna take the N2 towards Plettenberg Bay. 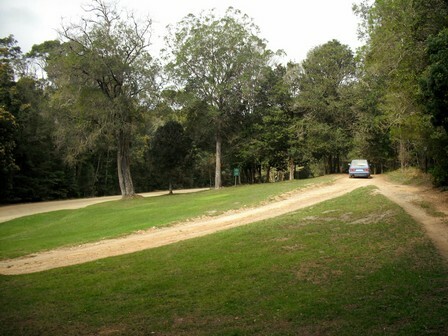 Approximately 4km from Knysna take the R339 Uniondale turn off to the left and follow this road for 18.8km and you'll see the picnic site on your left.